The Development Services Center (DSC) is a product of the City of Norfolk's Smart Processing Initiative, which examines processes and technology to improve efficiency and provide better customer service. Explore options for commercial parking in Norfolk. Find the fees and permits from the Fire Department. 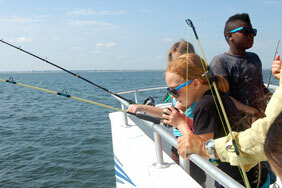 Learn about permit requirements for fishing and boating. Review the fees associated with various public health services, courses and permits. Submit an application for a parade permit. Permits, applications and more information. Access the permits and fees information from the Public Works Department.